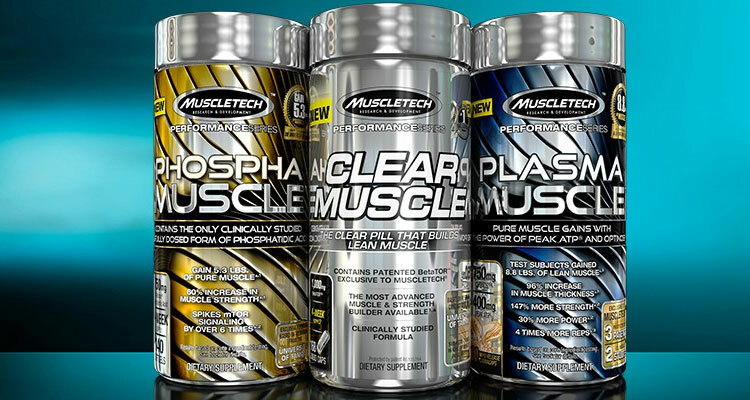 Plasma Muscle will soon be released by MuscleTech. 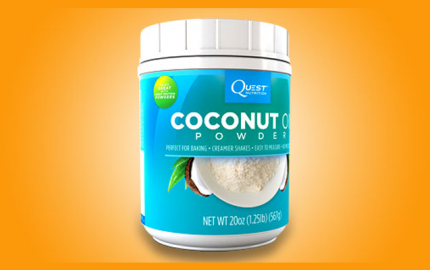 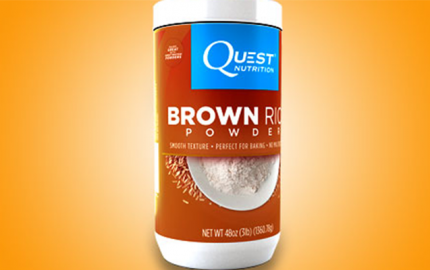 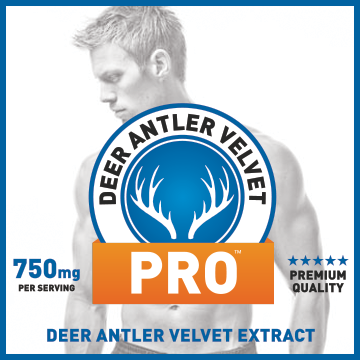 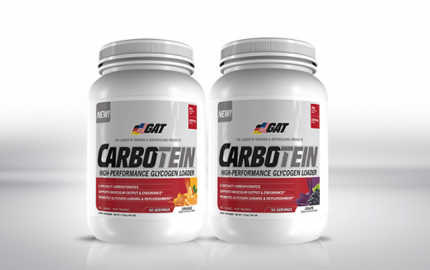 So far, information surrounding this muscle-building supplement is scarce. 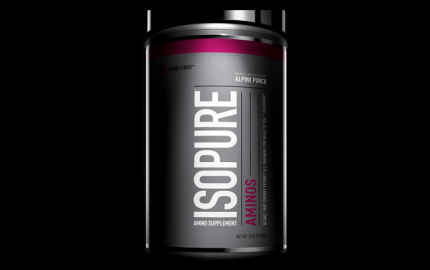 We do know, however, that MuscleTech Plasma Muscle will feature a special ingredient called OptiNOS, designed and formulated by MuscleTech. 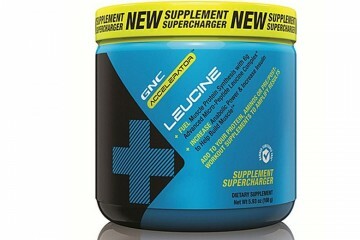 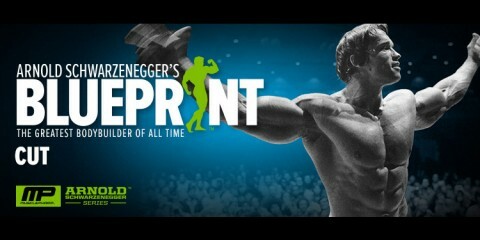 We’re excited to see what else will be in MuscleTech’s newest product and how much it will retail for. 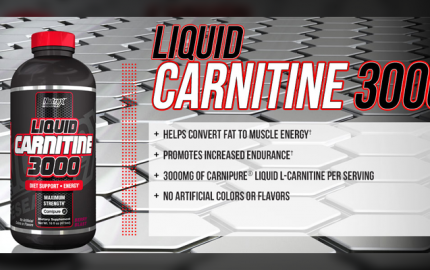 Be sure to check back because as soon as MuscleTech releases more information we’ll update this review. 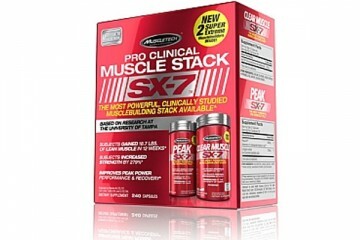 In the meantime, don’t hesitate to check out MuscleTech’s other amazing products.